To all the fathers in the world…God Bless YOU!!!!!!!!!!!!!! 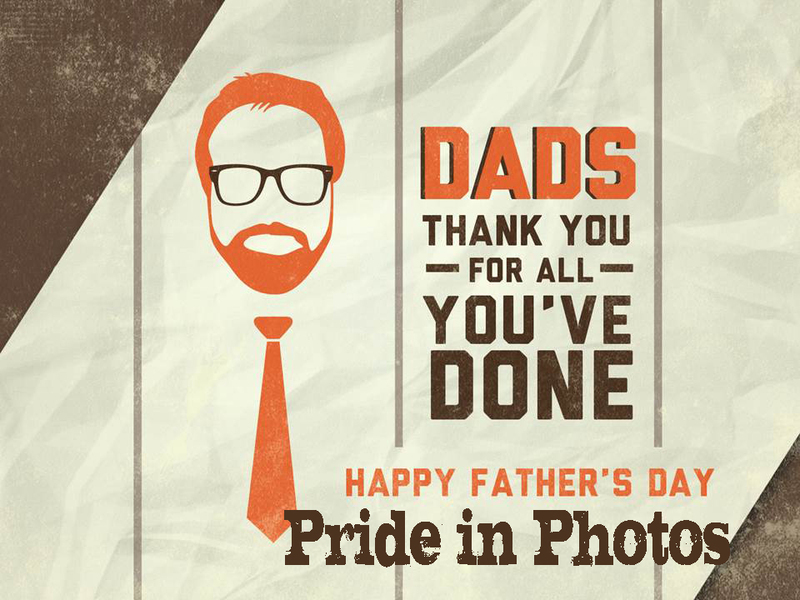 On a personal note…to our dear fathers in our family…thank you for all you have done in our lives. Wish my dad were here too. But I cherish all the time I did have with him. The day is always bittersweet for me. aaah…Sherry, I am sorry to hear that. Someday, this will be me in this situation…one I don’t long for. Love the graphic – looks great! How very lovely! Thank goodness for our dads! Happy Father’s Day to all the Father’s in your life…Love!! I am so sorry to hear this. Sometimes Holidays like this can be painful. My grandma died on Christmas Eve…so that is always hard for me. Happy Father’s Day. We celebrate Father’s Day in September in New Zealand! Thank you for sharing that….something I didn’t know about New Zealand. I don’t know why it is in September. Every day is a good day to celebrate a Father. Beautiful post for Dad’s! I wish mine was still alive so I could share this special day with him. He meant the world to me! Beautiful post for Father’s day, Laurie. That is a great graphic!! Happy father’s day to them! Thank you for your sweet words…I still have mine on this earth. One day, I am sure I won’t be so blessed. I, too, LOVE this graphic!! 🙂 Blessings to you, Laurie! Hope you, and yours, have a wonderful weekend and a fabulous day celebrating the special ‘dads’ in your life!